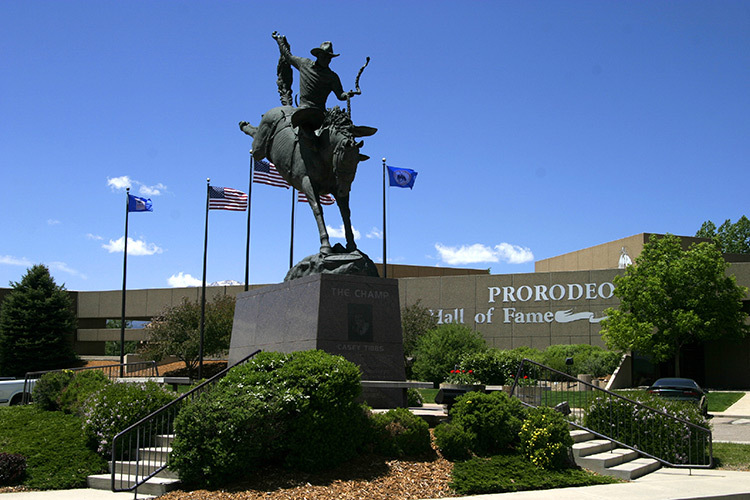 Plans are well underway for the first ever induction of barrel racers into the ProRodeo Hall of Fame on August 5, 2017. The only thing that’s missing is your nomination! To help you out, here are a few quick tips for you to remember when filling out your Barrel Racer Nomination Form. Make sure you are filling out the correct nomination form. The WPRA has its own nomination form separate from the PRCA. Nominees must be retired from rodeo and must have won at least one World Championship. Be sure to include supporting information with your nomination form by attaching articles, photos, etc. Anyone can nominate a worthy candidate. Nomination forms must be received in the WPRA office by February 24, 2017. Please take some time to consider the importance of this inaugural event and submit a nomination. Let’s make this an exciting induction and be sure to mark August 5, 2017 on your calendars!